It is safe to say that Tracie and I love bats. Fortunately for us Costa Rica has massive diversity when it comes to these flying mammals. Scientists have identified around 240 mammals in Costa Rica of which 113 are bats. The Osa Peninsula has the highest bat diversity in the country with 80 identified species. Even so, bats can be elusive during the Night Tour. Most of our sightings are fleeting views of bats flying by at breakneck speed. 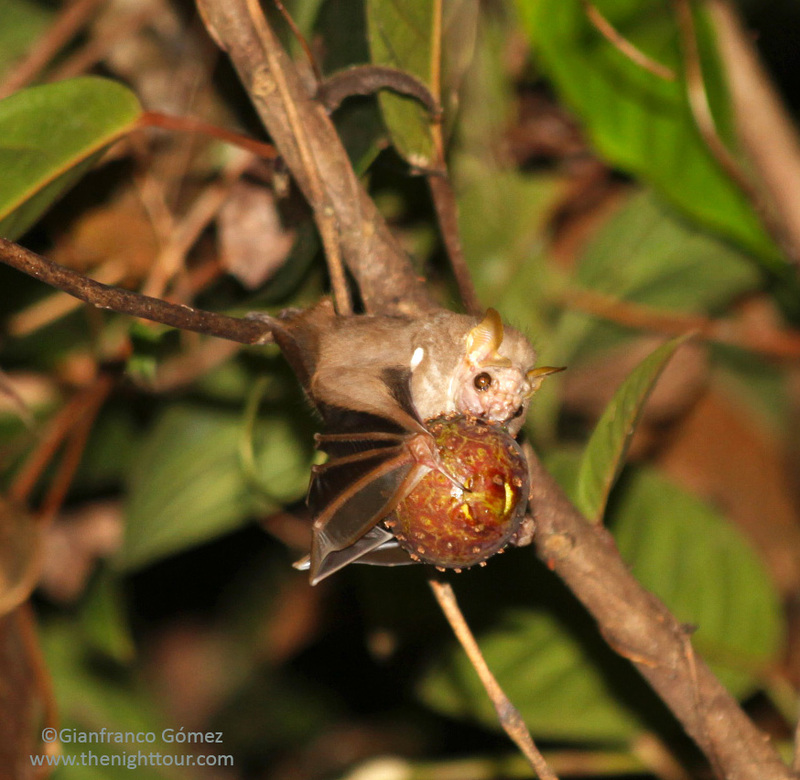 At times we are also approached by insectivorous bats capitalizing on the insects attracted by our headlamps. 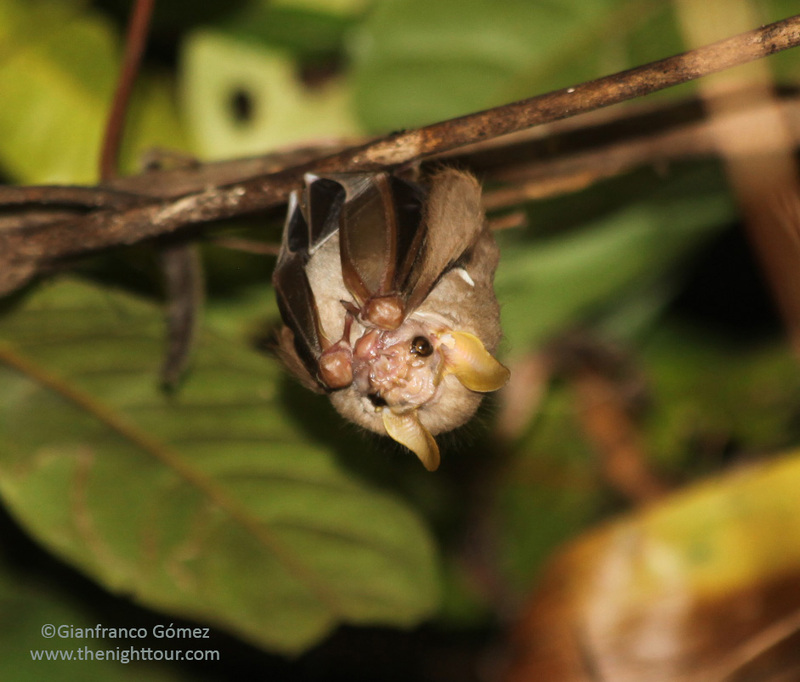 Occasionally we are fortunate enough to encounter roosting bats which we can observe in detail. These prized encounters, although usually brief, are always memorable. 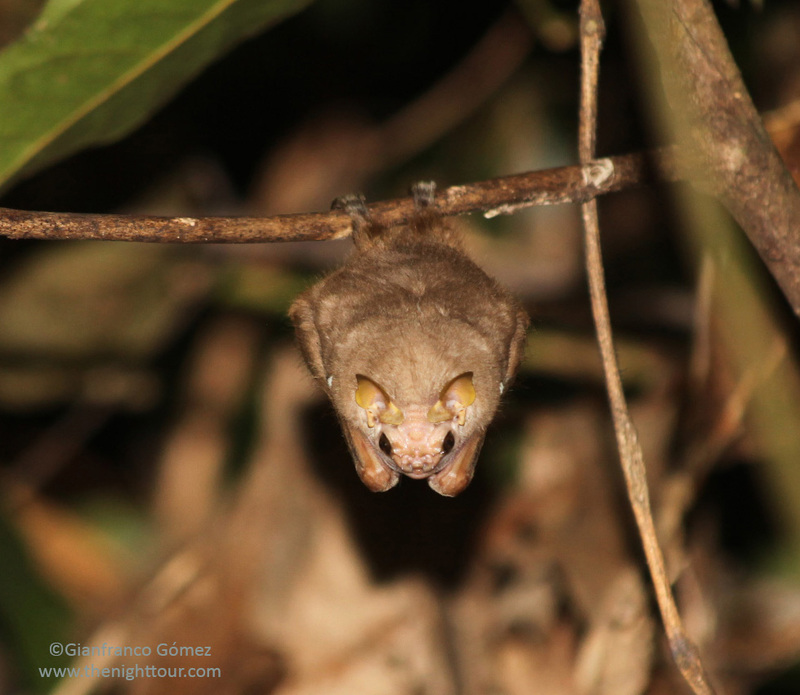 By far the most memorable bat encounter we have had is with the Wrinkle-faced Bat, Centurio senex. This bat is so different from other bats it is the only member of its genus: Centurio. The binomial name is derived from the Latin words centurio, meaning 100, and senex, meaning old or aged, because its face looks like that of a 100 year old person. It is not known why these bats evolved such a wrinkly face, but it is though that perhaps the wrinkles act as canals to channel juices into the bat’s mouth as it feeds on ripe fruit. Male bat’s faces are wrinklier than the females’ faces and they also have chin folds which they stretch over their faces while roosting. A swollen ridge along the bat’s foreheads prevents the face mask from slipping and, incredibly, the masks are complete with transparent “window panes” over the area covering the eyes!! Wrinkle-faced Bats have a very short and wide skull which allows them to apply about 20% more force in their bite compared to other similarly sized bats. Scientists believe that this allows Wrinkle-faced Bats to feed on harder fruits than other frugivorous bats. They also have pouches in their mouth where they can store spare fruit. Another impressive feature about these bats are their massive thumbs. It seems this is an obvious adaptation which allows the bat to grip and feed on large fruit, although their feeding habits are poorly understood. Very little is actually known about these handsome bats. Roosts are rarely found and scientists think they may roost high in the canopy. The facial features of the Wrinkle-faced Bat make it one of the most unusual mammals in Costa Rica. Some may say they have a face only a mother could love. 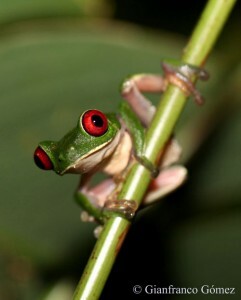 To us, though, their unique looks represent the beauty and diversity awaiting discovery in the tropical rainforest. semi-fossorial lifestyle they are not easy to find. Guests on the tour are sometimes a bit puzzled as to why this strange little worm-like animal should cause their guides so much excitement, but a glimpse into the life history of Velvet Worms reveals a creature nothing short of phenomenal. never see in the real life“. Encounters with these enigmatic creatures are always special because of their rarity and because of these organisms’ ancient legacy. animals. The fossilized creature pictured right, which was discovered in Cambrian Burgess Shale, looks remarkably similar to the Velvet Worms that roam the earth today. They are thought to have crawled out of the ocean about 430 million years ago where they evolved in the inter-tidal zone until eventually colonizing land. One of the things that make Velvet Worms so special is simply how different they are from any other animal on the planet. In fact, they are so different that they are grouped in their own Phylum: Onychophora. Mammals, for example, belong to the Phylum Chordata. 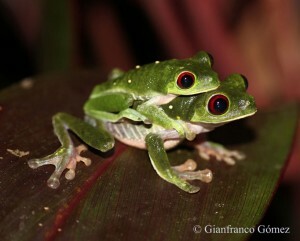 It is made up of about 60,000 incredibly diverse species including sea squirts, fish, birds, amphibians, and reptiles. Taking this into consideration, it is remarkable to think that Velvet Worms have been placed into a Phylum of their own containing less than 200 species. Onychophora is divided into two families: Peripatidae and Peripatopsidae. 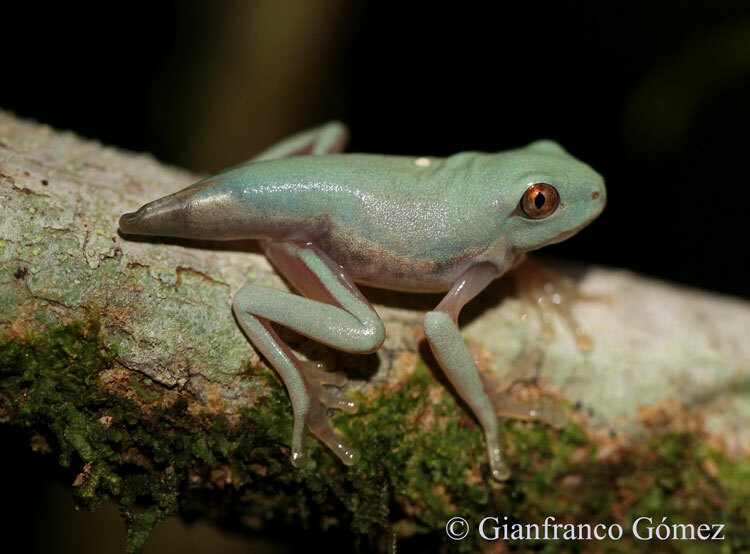 Only Peripatidae is represented in Costa Rica. The word Onychophora is derived from the Greek words onyx, meaning nail or claw, and phoros, meaning to carry or to bear. They are given the name “claw-bearers” because Velvet Worms are equipped with a pair of claws on each one of their feet. 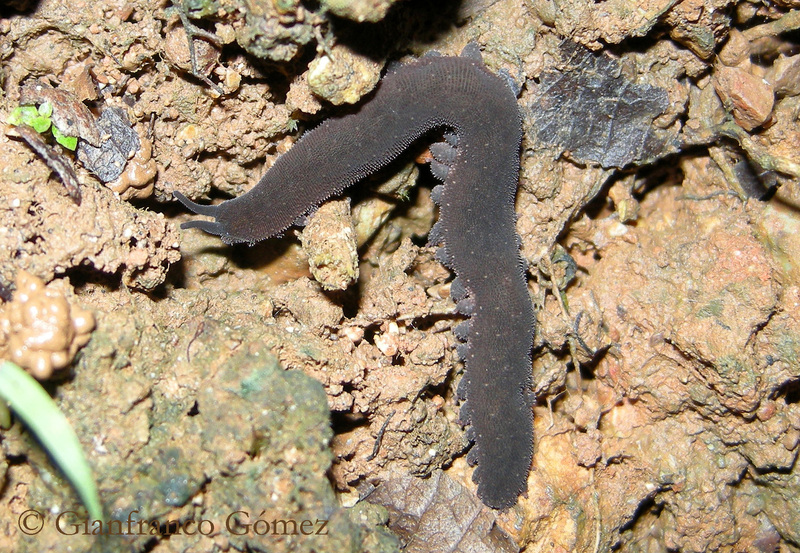 Velvet Worms found in Costa Rica usually have between 22 and 43 pairs of legs. Their skin is covered with very fine “papillae”, or tissue projections, which are covered by tiny scales. These papillae give Velvet Worms their “velvety” appearance and account for their common name. Perhaps Velvet Worms’ most remarkable feature is a pair of slime glands present on either side of the head. 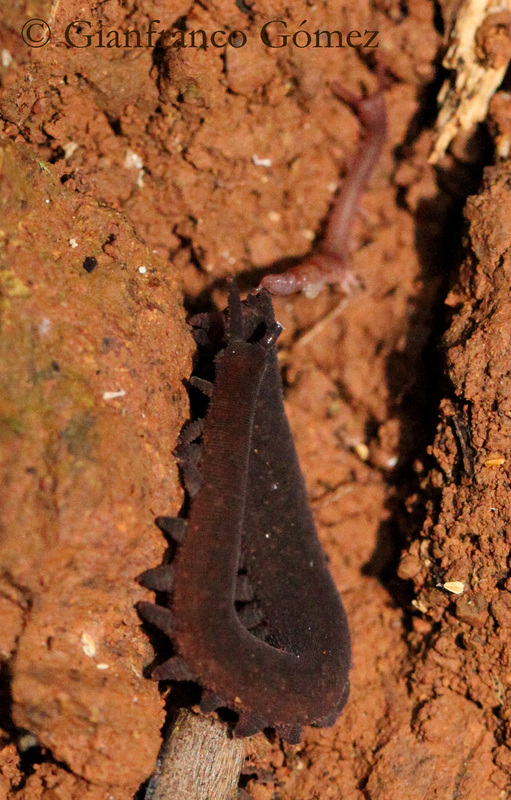 This feature is unique to Velvet Worms and represents their foremost weapon for hunting prey. While hunting, Velvet Worms use their antennae and chemosensory organs near their mouth to identify prey. Once they decide to attack, Velvet Worms shoot white, sticky slime from glands located below their antennae. Velvet Worms have the astounding ability to shoot their slime at a rate of 5 meters per second!! This is a world record in the animal kingdom, as there is no other animal capable of propelling anything at a faster rate. As the slime ensnares their prey, the Velvet Worms pounce and inject digestive saliva before starting to consume it. The slime is also re-ingested in order to recycle valuable protein. The many reproductive cycles known to occur among Velvet Worms are also fascinating. One species of Velvet Worm reproduces by parthenogenesis and no males of that species have ever been discovered. 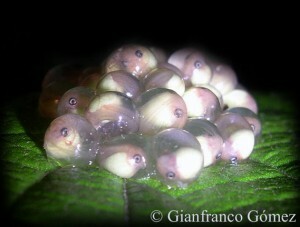 Some species, all of which are found outside of Costa Rica, reproduce by laying eggs. 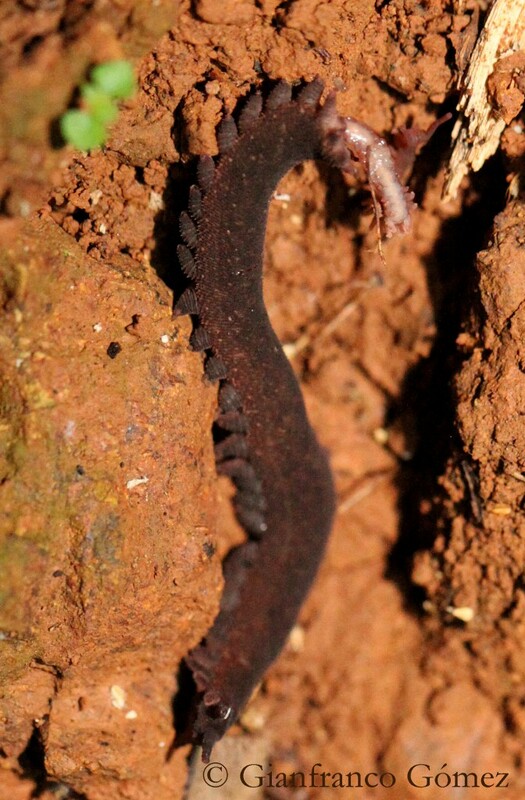 Most Velvet Worms are “ovoviviparous”, meaning that they develop as eggs in the mother’s uterus and hatch from the eggs only a short time before birth. 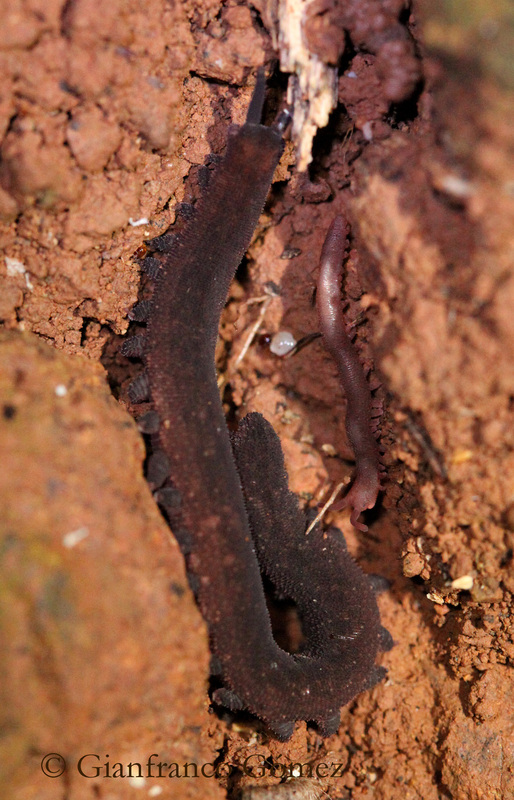 Finally, some Velvet Worms are live-bearing and the young develop as embryos in the mother’s uterus. They are nourished via secretions released from the mother’s uterus or via a placenta. These are the only placental invertebrates on the planet. The diversity of reproductive cycles occurring within Velvet Worms is astounding, especially considering there are less than 200 species. looking at the Velvet Worm’s rear end and it was actually giving birth! Blown away by what we were witnessing, I took out my camera and started clicking shots off. We watched in awe as the tiny little baby Velvet Worm was born and I stayed behind to capture the newborn’s first few minutes on earth. The newborn Velvet Worm crawled cautiously, exploring this brand new world but never straying too far from its mother. The mother, seemingly exhausted by the birth process, stood motionless as its newborn examined the surrounding area. Amazing! For us to have witnessed this ancient creature bringing this tiny being into our modern world was truly a privilege. After several minutes we left the two little Velvet Worms and headed home. We walked back silently, still reeling from what we had seen. Lost in thought, I could not help wondering how this small, delicate, soft bodied creature had outlived so many others during the last 500 million years. How could this tiny creature have managed to survive so many mass extinctions, natural disasters, ice ages, the shifting of the continents, to outlive the dinosaurs and so many other creatures and still be with us today? I suppose the only answer is that Velvet Worms, small and fragile as they might seem, are perfectly adapted for the environment they live in. As long as they have undergrowth and leaf litter to inhabit, they may well survive the current mass extinction brought on by humans and outlast us all. 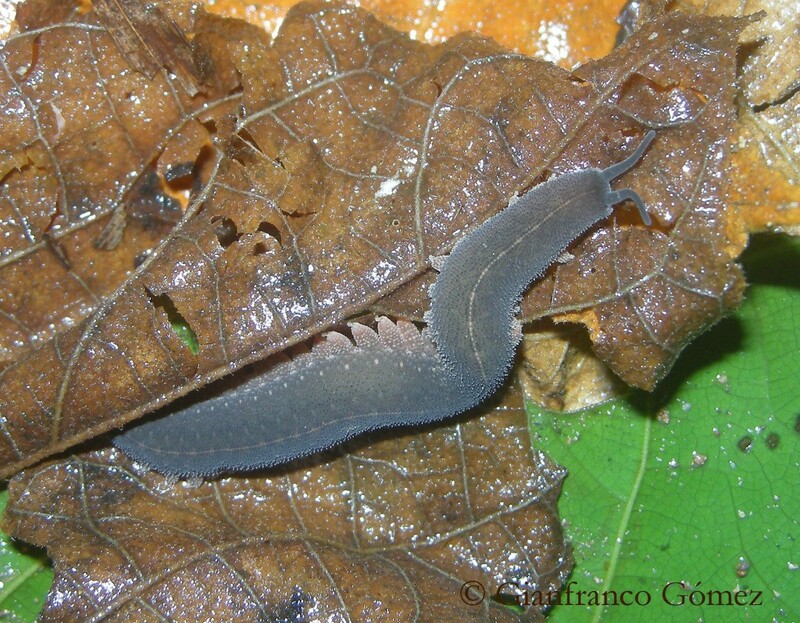 We are currently working with researchers at the Universidad Nacional de Costa Rica on identifying a couple of new species of Velvet Worms from Drake Bay as well as studying their ecology and behavior.